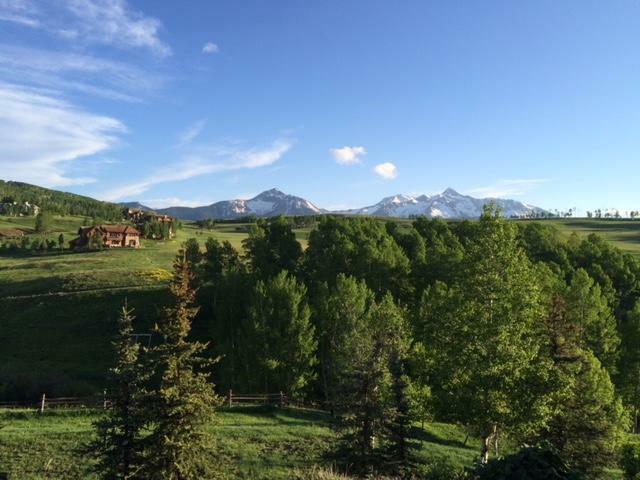 Just southwest of Telluride in the San Juan Mountains lies Mountain Village. 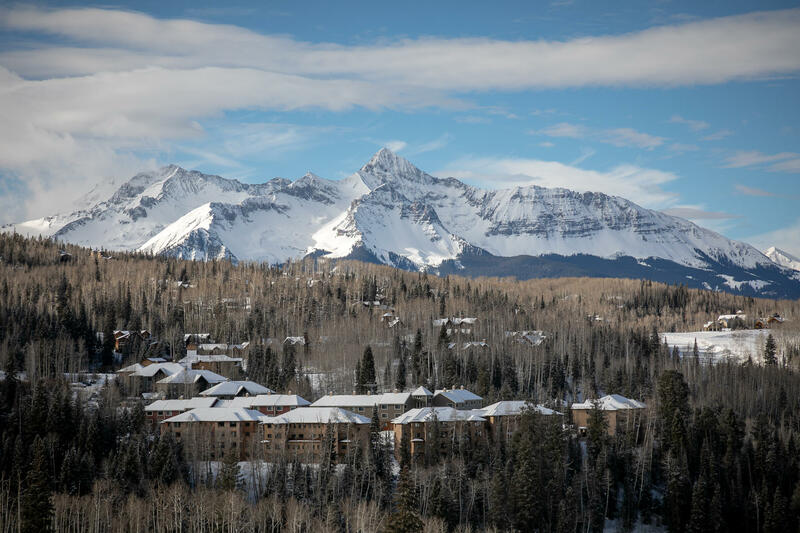 Residents enjoy living life to the fullest in this beautiful mountain town offering limitless recreational opportunities. 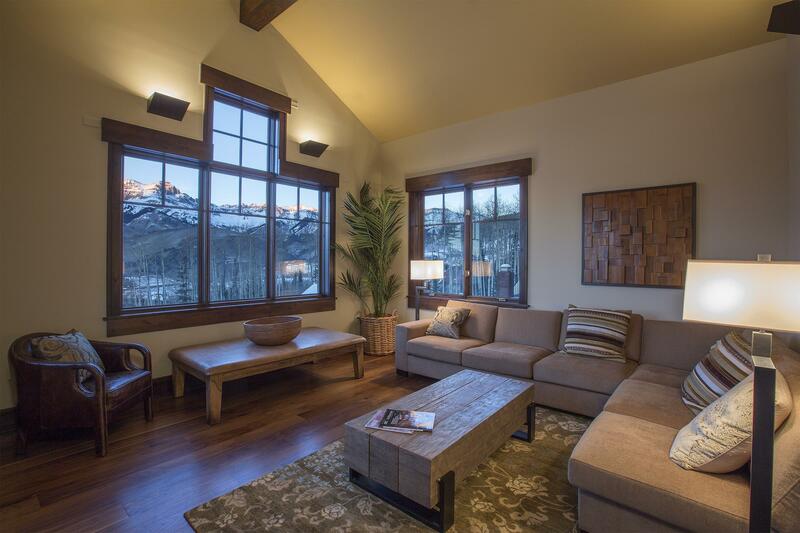 Browse current Mountain Village, Colorado real estate listings below including single family homes, condos, and land. 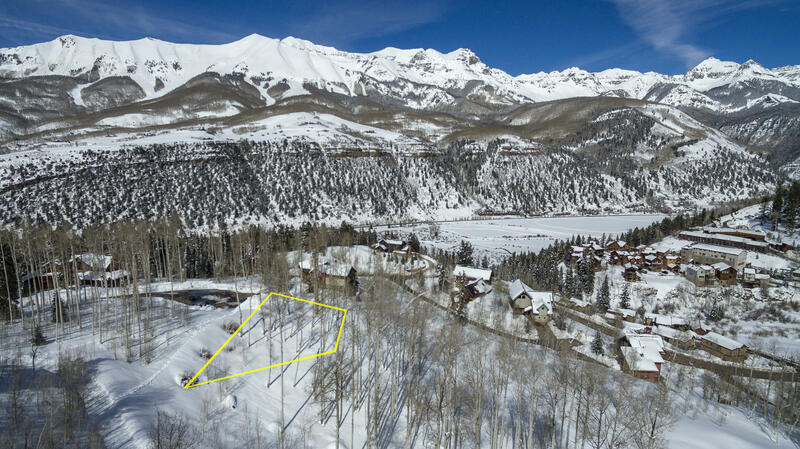 Contact Steve Catsman online or call 970-729-0100 with any questions about Mountain Village or to schedule a private showing! Besides owning a gorgeous place to call home in Telluride Mountain Village and steps away from the ski area, our fee-simple deeded fractional ownership lodge has access to the fabulous Reciprocal use benefits, including: Travel options to Fairmont Hotels & Resorts, Swissotels, Raffels Hotels, Accor family of hotels, and a portfolio of Registry Collection properties around the world. 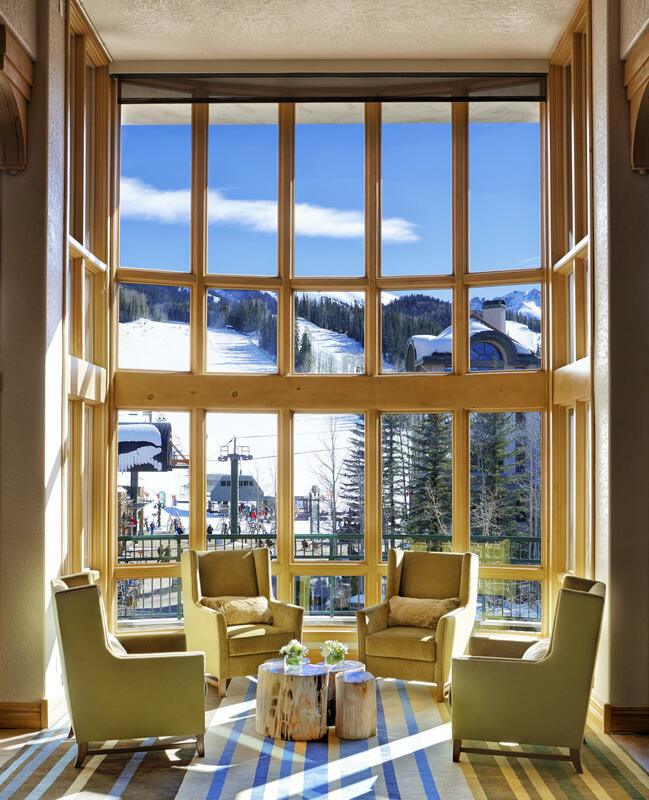 Owners are invited into the exclusive LeClub Accor Hotels at the platinum level, please call for details. Fractional Ownership: Professional Photos Coming Aspen Ridge is conveniently located adjacent to the Mountain Village Core within close proximity to the shops and dining of Mountain Village. 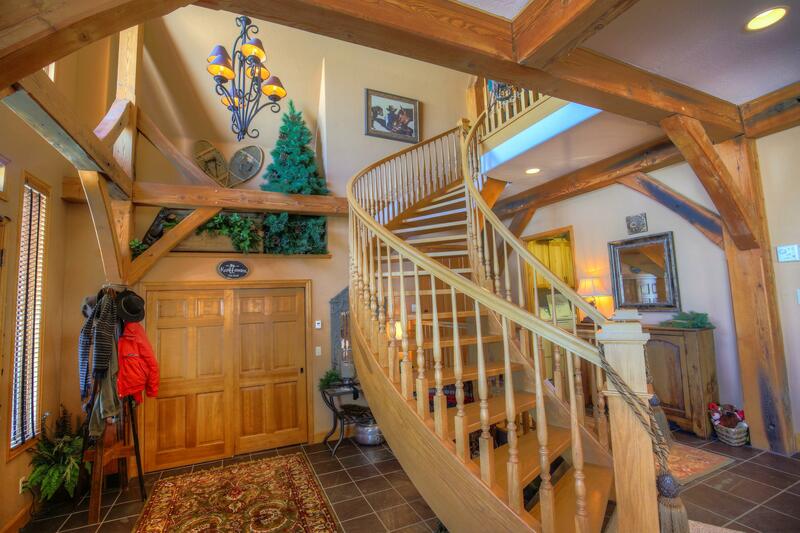 Enjoy beautiful views and easy ski access. 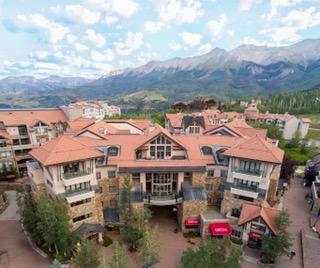 This is a great value for a 1/4 share in an excellent complex. 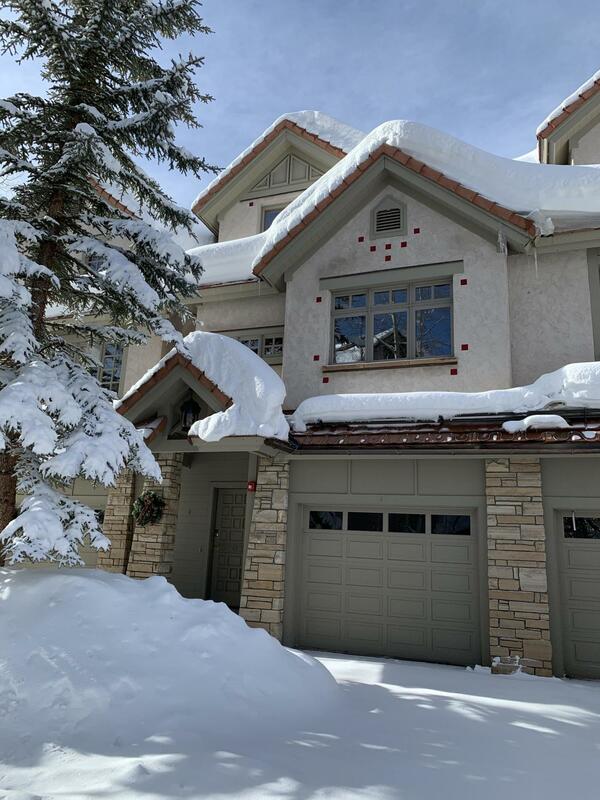 Here is your opportunity to own the Telluride lifestyle, in this beautiful unit, for a fraction of the cost of whole ownership. This 1/4 share has the benefit of an owners closet. Photos coming soon. 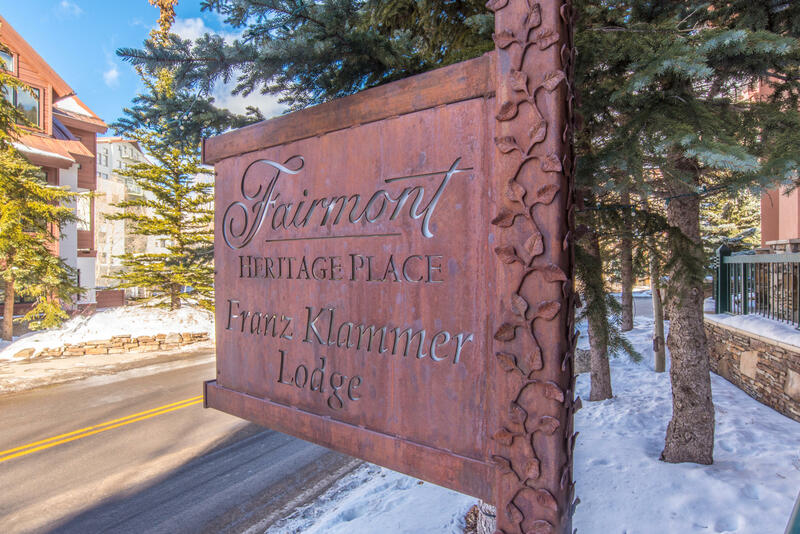 Besides owning a gorgeous place to call home in Telluride Mountain Village, owners in the Franz Klammer Lodge, a deeded fee-simple fractional ownership property, have access to the amazing Reciprocal use benefits, including: Travel options to Fairmont Hotels & Resorts, Swissotels, Raffels Hotels, Accor family of hotels, and a portfolio of Registry Collection properties around the world. 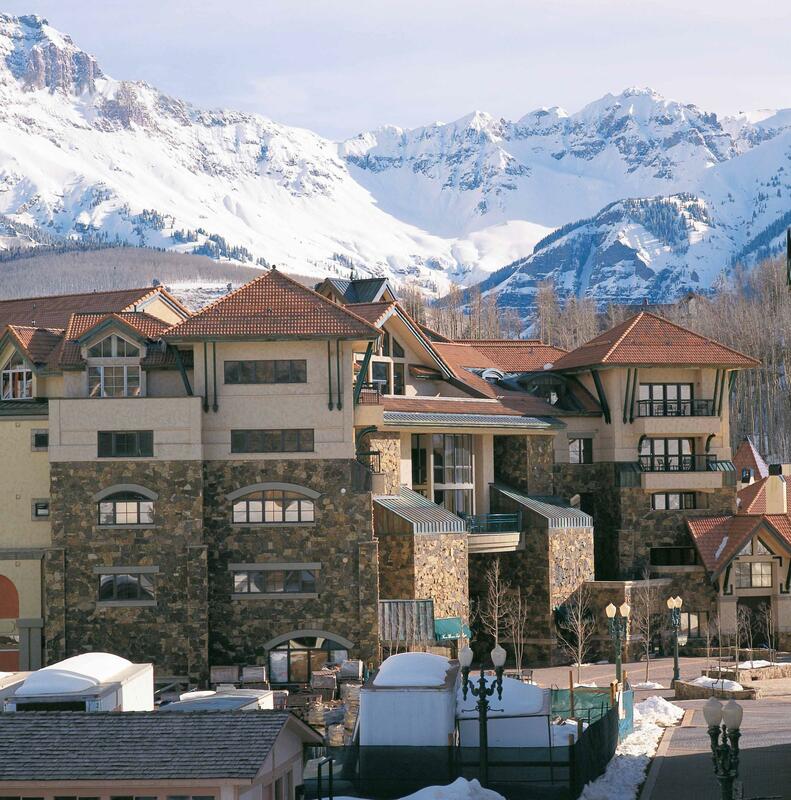 Owners are invited into the exclusive Accor Hotels platinum membership club, Accor Hotels Le Club, please call for details.More benefits: Ski valet, Himmel Spa, fitness center, 24 hour concierge service, transportation to & from Montrose and Telluride Airports.